There are many ways to enjoy Alabama’s beaches. Vacation time in Gulf Shores and Orange Beach is filled with time on the water, on the beach and exploring the diverse inland areas of the island. Thanks to a host of local rental businesses, there’s no need to pack and haul bulky gear when you visit. You’ll find easy access to all you need right here. 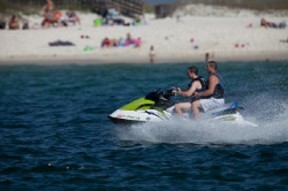 Water sports are popular in Alabama's Gulf Coast. 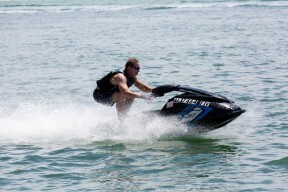 You’ll find all the equipment you need for fun times on water through our equipment rental shops as well. These shops rent anything from skimboards, stand-up paddleboards, surfboards and windsurf boards. For a full or half-day of adventure, many choose to have kayak rentals delivered to one of the many spots along the Orange Beach Canoe and Kayak Trail or to the Bon Secour National Wildlife Refuge. From there, our inland waters open up a whole new world to explore. Our vacation equipment rental companies are versatile and provide materials to the hottest activity areas where you want to stay. Bicycle rentals have become even more popular with the addition of new trails in our beautiful Gulf State Park and along the Backcountry Trail. There are more than 25 miles of these diverse trails in addition to bike paths, multi-use trails and sidewalks throughout the island. From dunes to uplands, the variety of trails makes biking a sightseeing adventure and a whole lot of fun. 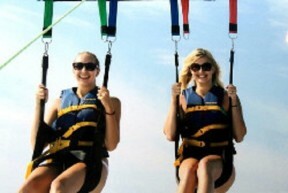 Gulf Shores rental companies also offer several bike rental options so you can explore the island at your leisure. Whatever your equipment needs are, Gulf Shores and Orange Beach have you covered so you don't have to worry about overpacking. Our specialty rental companies are onsite, ready and waiting to get you just what you need. 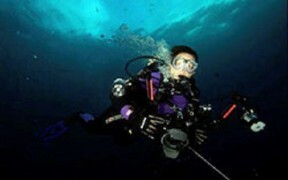 Check out the listing of rental companies here and plan your trip now. You’ll rest assured knowing everything you need will be delivered to you. That’s just one more way your Gulf Shores and Orange Beach vacation will be a breeze! Gulf Shores and Orange Beach equipment rentals include umbrellas and beach chairs to help keep you comfy with your toes in the sand. No need to worry about bringing hoards of beach gear, as we have it all right here. If you like playing sports on the beach, we also offer volleyball gear to keep you up and active. If you're traveling with a little one, you can find necessities like baby cribs, strollers and other baby gear so you don't have to stress about forgetting things you'll need for your baby. 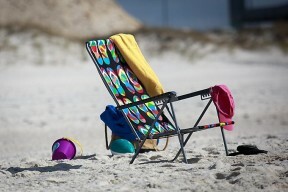 You can also find beach wheelchairs that are made for the sand. Whatever your beach amenity needs are, Gulf Shores and Orange Beach have you covered. 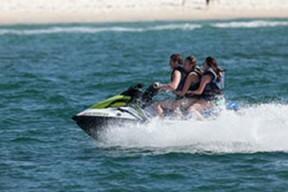 Many of our hotels and rental management agencies contract with beach rental services. 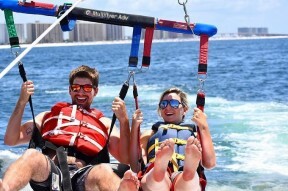 These companies are on-site to rent a variety of equipment like beach chairs, umbrellas, watercrafts, and parasail rides. In many cases, all you have to do is walk out onto the beach to find a representative to reserve what you need. For those locations without an on-site provider, area businesses offer easy reservation processes and convenient delivery to you.